We provide innovative merchandising and P.O.P. display solutions. 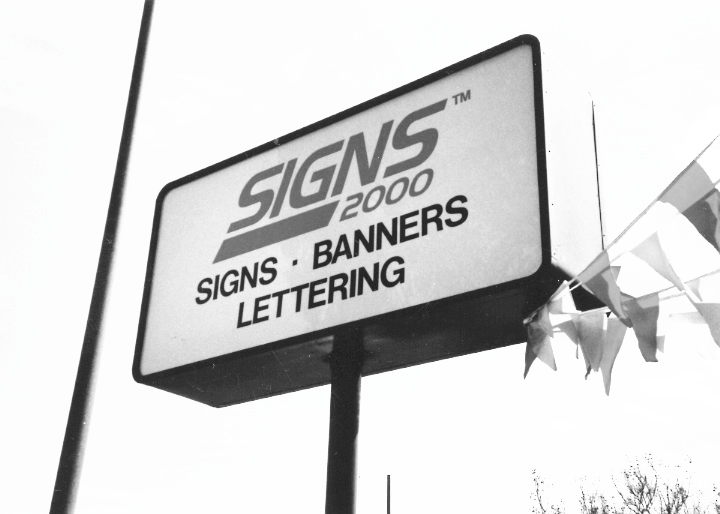 S2K Graphics was founded in 1989 as “Signs 2000”. We are a nationally recognized leader in point-of-purchase (P.O.P.) materials and execution services. We design, manufacture and print a uniquely broad array of innovative and disruptive color-matched P.O.P. elements. As part of the FRANKE family of companies, we transform our clients’ marketing and merchandising challenges into success stories. With a full complement of state-of-the-art production equipment, a national field service network and two strategically located print facilities, we serve our clients coast-to-coast with low distribution costs, world class print quality, fast on-time delivery and an unwavering commitment to merchandising success. Headquartered in Aarburg, Switzerland, FRANKE Group employs approximately 9,000 people at 68 subsidiaries on four continents, and exports to more than 100 countries. FRANKE is a world leading provider of products and solutions for residential kitchens and bathrooms, professional food service, coffee preparation and semi-public washrooms. FRANKE Group consists of four business sectors: FRANKE Kitchen Systems, FRANKE Foodservice Systems, FRANKE Water Systems, and FRANKE Coffee Systems. S2K Graphics was acquired by FRANKE Company in 2008, and a sector of FRANKE Foodservice Systems. FRANKE Food Service Systems is a worldwide leader in meeting restaurant operators’ needs for innovative kitchen facilities, equipment, and supplies. Learn more about FRANKE here.